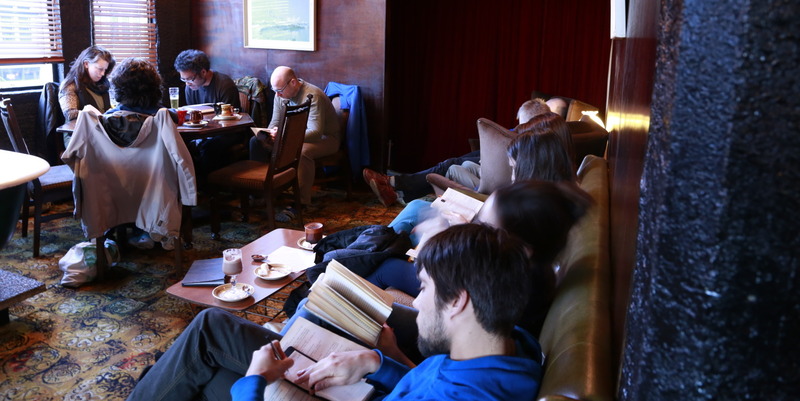 The Slow Reading Club in New Zealand embodies the ideas of the Daily Stillness as applied to reading. They have published some really thoughtful tips for slow reading and today our practice is to apply these to a favourite book. Find a book, enjoy some slow reading time. We particularly like the practice to counter F-shaped reading.